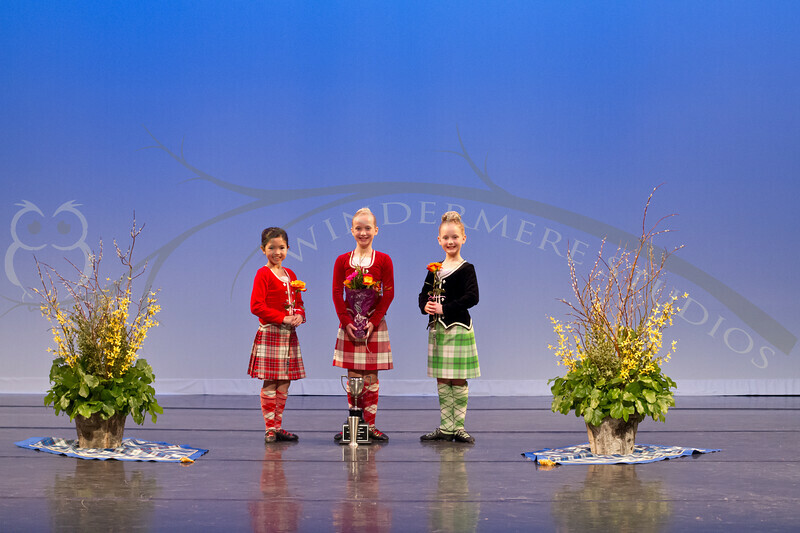 Ann McRae Photography is thrilled to be back as Official Photographer at the 2012 Highland Dance Provincial Championship Orders placed before June 15, 2011 are eligible for a 25% discount on Prints or Digital Download files. The coupon code to use at check out is AHD2012. Please don't forget to enter the coupon on the payment page during the check out process.